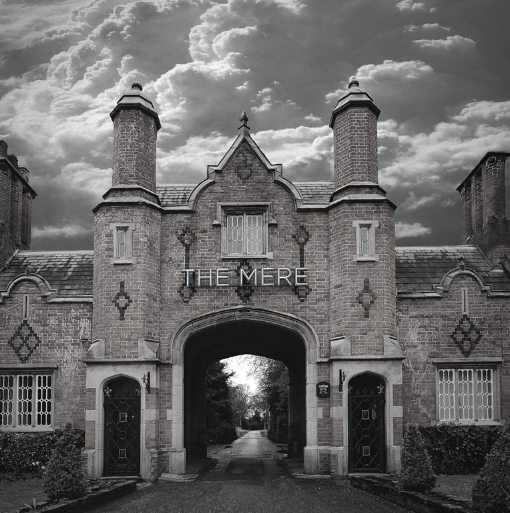 As a member at The Mere, you can enjoy a luxury lifestyle, without the premium price tag. As a member of The Mere, you can take advantage of discounted use of our resort facilities, including our award-winning Spa, Health Club, three dining outlets conference and event facilities and luxury guest rooms. 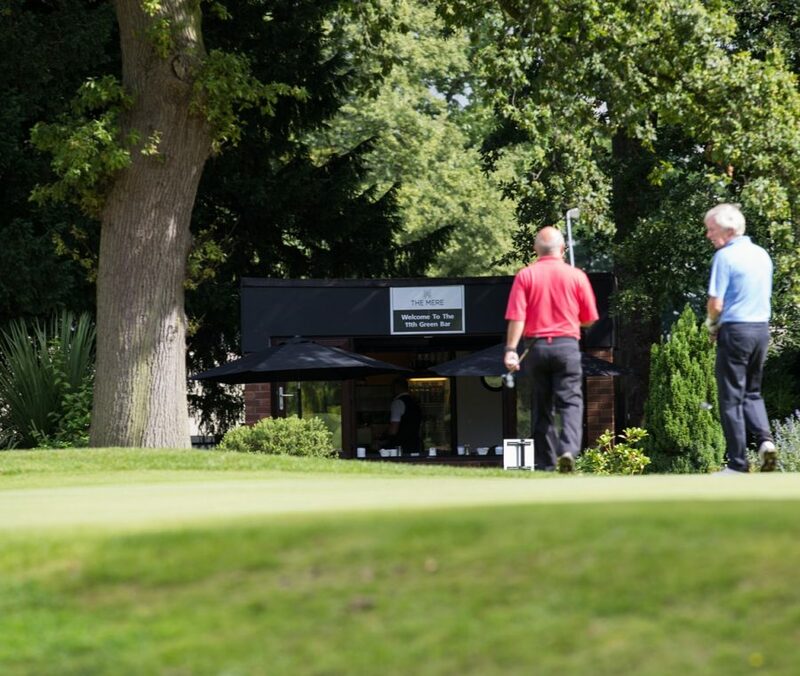 If you’d like to bring a friend to join you for a round, members can enjoy reduced guest green fees, plus discounted buggy hire to get you around our 150 acres in comfort. We hold a number of exclusive member’s only events throughout the year. From golf competitions to swanky social events and celebrations, there’s plenty to ensure your social schedule is full! Alongside our experienced Golf Team, you’ll have the opportunity to hold a CONGU certified handicap. We also offer tuition to help you perfect your swing! Why pay for the facilities you don’t plan to use? 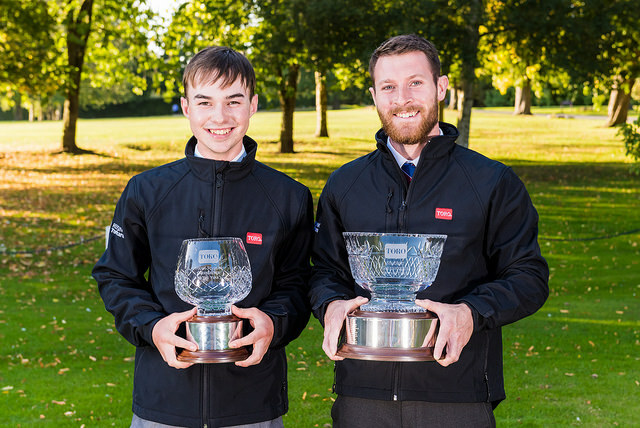 A golf membership gives you access to our Championship course and practise facilites. You can feel free to add on Health Club membership at a reduced rate, or or take advantage of our monthly direct debit scheme. When you become a member at The Mere, you’ll receive a complimentary welcome pack to get you started, including golf accessories, apparel and Spa passes to share with friends. To discuss membership options, click here to contact the Membership Team.